I am often asked through this website, and my Youtube channel, what is the best resort in Fuerteventura for families to stay in. The answer, of course, largely depends on things like how old the children are and what they like to do. If you have very young children then it doesn’t really matter too much where you stay as they will be happy pretty much anywhere. Older and teenage children are a little harder to please though, particularly these days. My brothers and I were happy with just a beach to play on (and in the cold UK too) but it seems that often isn’t enough for today’s kids. 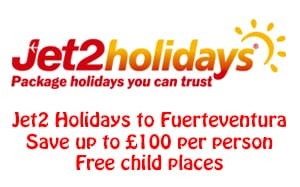 Fuerteventura isn’t full of tourist attractions for kids that some other places are. For example, there is just one water park (in Corralejo) and a zoo (Oasis Park near Costa Calma) and that is it as far as larger tourist attractions. 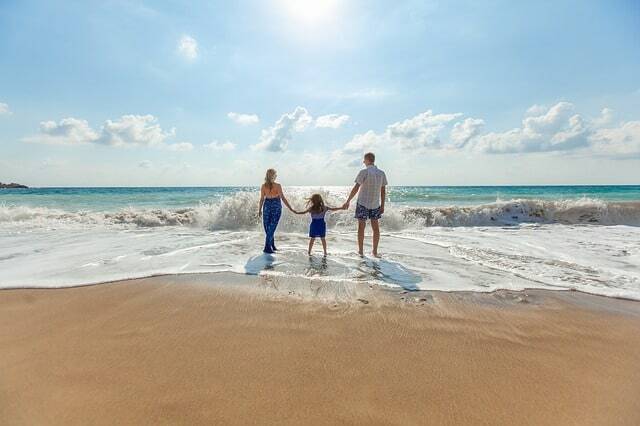 Fuerteventura family holidays are more about spending lots of quality time together getting back to basics rather than having everything laid on a plate for you. Believe me, when your children have grown up, it won’t be the time you went to that huge theme park with them that you remember. 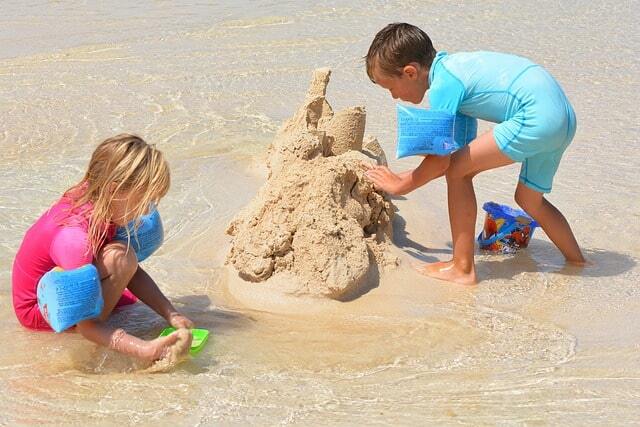 It will be that lovely day you spent on the beach making sand castles and splashing about in the sea together that brings back happy memories. Caleta de Fuste is one of the most popular resorts on the island for people with families, and with British families in particular. It is a purpose built tourist town that has grown from nothing over the last 30+ years. The beaches are all man-made but they are very child safe as the sea is always calm due to the shape of the bay and man-made reefs which protect the beaches. There are things for families to do besides the beaches and swimming pools. 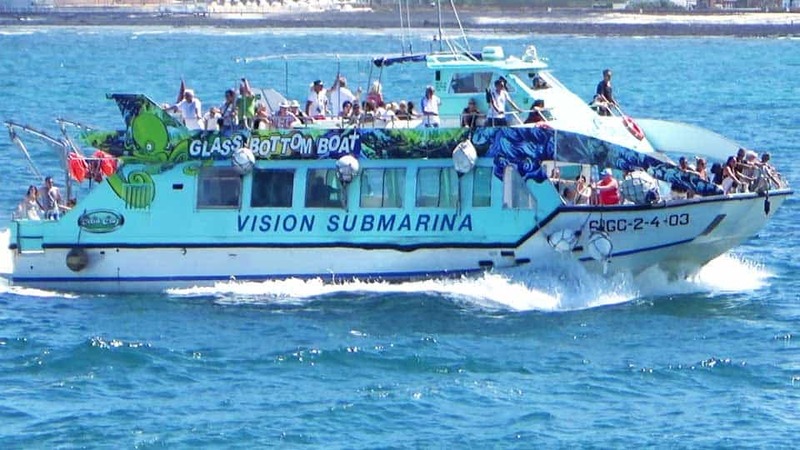 From the harbour you can take a catamaran trip or go on the glass bottomed submarine. Children can use the inflatable activity centre in the harbour – they will need to be able to swim though. Older children can learn to surf with one of the surf schools. 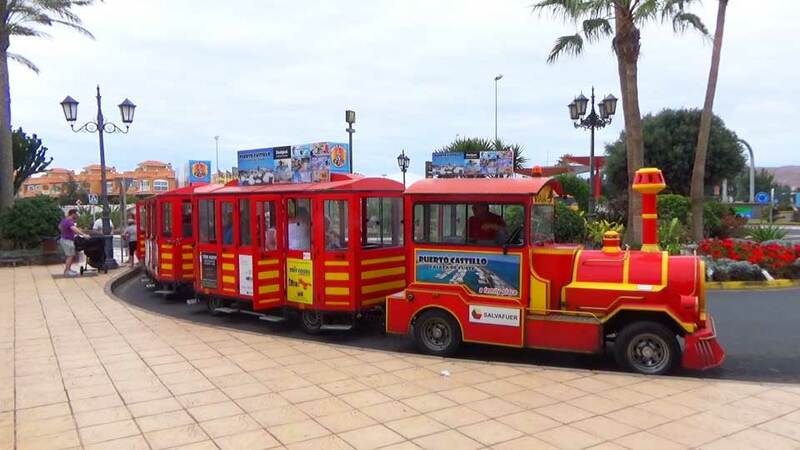 Other activities include childrens’ play parks, mini golf, sporting activities and a little road train which can be a handy way of getting around the resort. There are performing sea lions in the harbour area too but, for me, anything that forces intelligent creatures to perform stupid tricks to entertain tourists should not be allowed. As far as where to stay in Caleta, you can either choose a hotel, holiday complex or a private villa/apartment. Many of the hotels are all-inclusive, which, although not great for the local economy, are a great idea for families in knowing what their holiday will cost in advance. They generally have kids clubs and entertainment. If choosing to go self-catering, there are plenty of restaurants around that cater for children and also a selection of supermarkets. The only McDonald’s on the island is in Caleta. 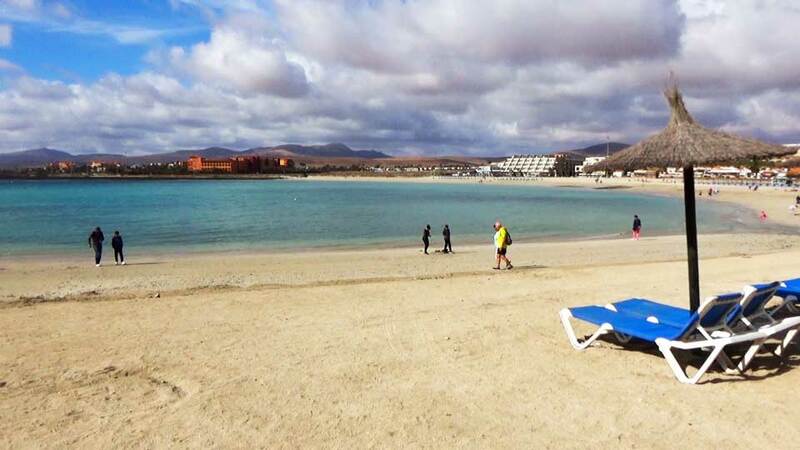 Corralejo is the other popular family-friendly resort in Fuerteventura. Unlike Caleta de Fuste, Corralejo does have some life outside of tourism and Spanish people live here alongside expats and tourists. 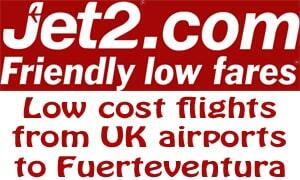 You could even take a day trip to Lanzarote by ferry from the harbour (but why leave such a beautiful island?. Of course, there are some great beaches. In the town there are some small, sandy beaches with calm water which are good for children to play on. Just outside the town are the fabulous dunes beaches. One of the great sights of Fuerteventura. When choosing where to stay in Corralejo, you can choose between a hotel, a holiday complex or a private villa/apartment. Many of the hotels are all-inclusive, which, although not great for the local economy, are a great idea for families in knowing what their holiday will cost in advance. They do generally have kids clubs and entertainment. 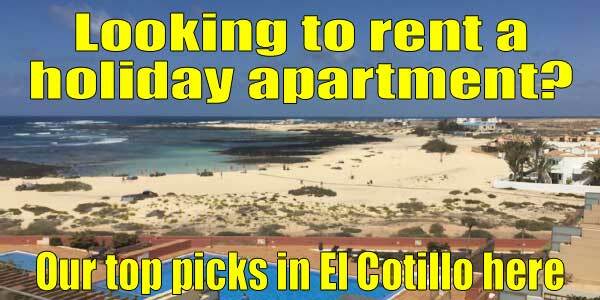 I have also selected some of the best beachfront villas to rent in Corralejo if that is what you are looking for. If you do choose to go self-catering, there are plenty of good restaurants throughout Corralejo that cater for children and also a good selection of supermarkets. There is a Burger King in the high street. Costa Calma and Jandia are in the south of the island. Both are mainly served by large all-inclusive hotels, many of which are on the beautiful beach that stretches 20 miles. Within the hotels you will find things for kids to do but not so much outside, apart from the lovely beach that stretches for miles and the Oasis Park zoo. This area of the island is popular with German tourists but caters for all nationalities. 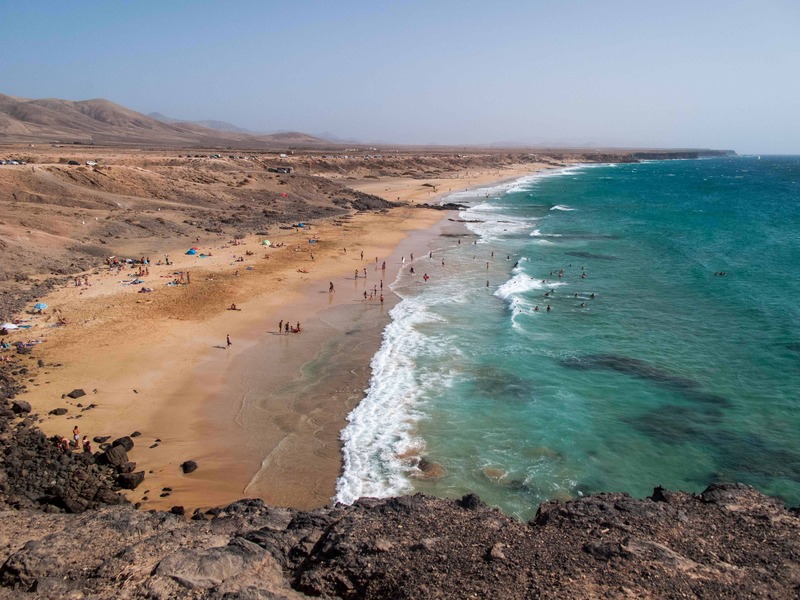 While El Cotillo does have some fantastic child friendly beaches, with very safe swimming, the village itself doesn’t really have too much for children to do. It tends to be more popular with couples. Having said that there is an all-inclusive hotel which has a good pool and entertainment and is just a short walk to the family beaches. If you have any further questions on which is the best resort in Fuerteventura for families then please feel free to leave a comment.